An integral part of Norway’s burgeoning modern ambient jazz and avant improvisational scene, Arve Henriksen is also a long-time member of near mythical avant improv group Supersilent. Towards Language is his ninth solo album, and he continues his mysterious travails into mist shrouded eerie landscapes, playing his often muted trumpet through a plethora of effects and electronic manipulation. 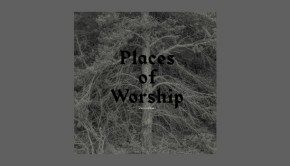 Arve is joined by his loyal back up team of Jan Bang and Erik Honoré, who also formed the backing on the last album of Arve’s I reviewed, the similarly evocative Places Of Worship back in 2014. 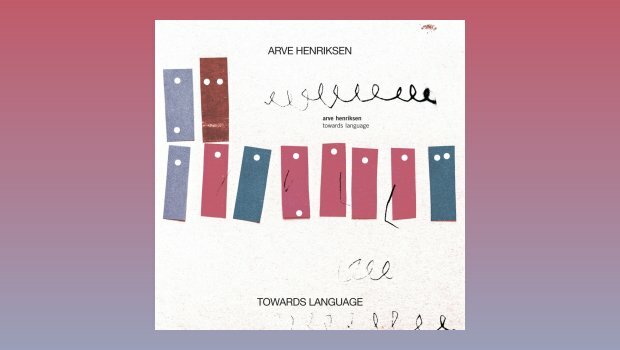 On Towards Language Arve is also joined by explorative guitarist and electronica pilot, Eivind Aarset. I also note that Arve contributes vocals and these again are heavily treated, becoming another instrument, that on the incredibly spooky Groundswell are nigh on impossible to separate from the odd but soul-searching snatches of melody emanating from his trumpet. Miles would no doubt approve. The Asian sounding and probably simulated wood block percussion of the title track gives it an implied meditative aspect, enhanced by eerie voices, again either human or trumpet in origin. Demarcation Line develops into a plaintive piece of expressionism that seems to implore yet at the same time bestows an incredible peace, with an achingly heart tugging melody at its core. As this is nominally a prog rock site, I will say that you can well imagine the music on this track backing one of Peter Gabriel’s most heart rending and melancholy ballads. 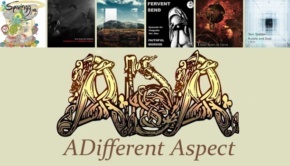 Arve says that the music on Towards Language “has a connection to Places Of Worship, but this time recorded live in the studio in a chamber music like approach”. It is inspired by contemporary composers as well as ancient and traditional music, and ends with Paridae, a “Kven” theme, which is an ancient Nordic song tradition, sung by Anna Maria Friman of Trio Mediaeval with whom Arve collaborated on their last album Rimur. Although the late appearance of a song in the realised sense is a surprise, Paridae keeps to the hypnotic and elegiac ambient jazz theme that runs through this album, as it ran through Places Of Worship before it. Before that we have Hibernal, guided slowly across a becalmed icy sea by the dull clank of a broken bell, above which Arve weaves his wisps of magic in the air. The definition of Vivification is the giving of life, and this longest composition on the album slowly unfurls from the most minimal of beginnings, to reveal its pure and as yet unencumbered soul to the unforgiving world, set free to soar above us. This is music that makes the listener feel just that bit better about themselves, and the unrelenting world at large. Towards Language is a cleanser for the over used and always stress loaded modern mind, and for that alone it is worth your time.